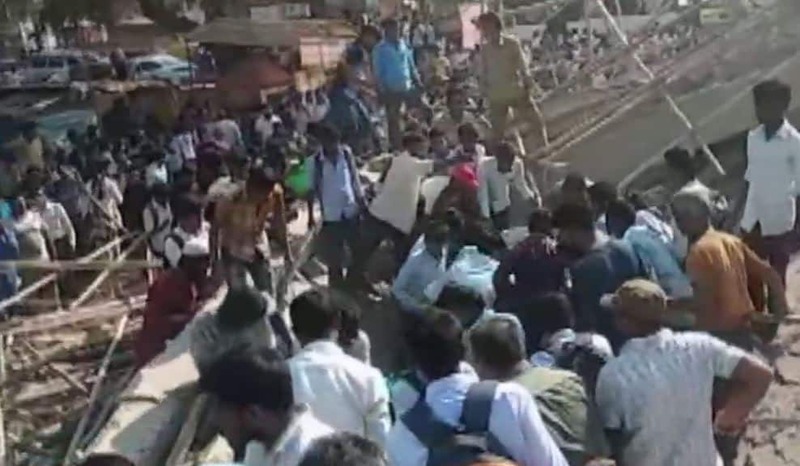 At least one person died and several people are feared trapped under the debris of an under-construction building, which collapsed in Kumareshwar Nagar, Dharwad in Karnataka on Tuesday. A search and rescue operation has been launched by the concerned authorities, ANI reported. The cause of the building collapse is still not known. Local media reported that District Collector Deepa Cholan, police and fire tenders have rushed to the site of the accident. This is developing story, more details are awaited.